Each tray serves 6-8 people. only in Dublin € 20. Available with a minimum order of € 100. Please note: the price is inclusive of the paypal fee. TO AVOID THE PAYPAL FEE, you can purchase directly over the phone by credit card at (01) 460 8800, Mon-Fry between 9.00-17.00 GMT. TAKEAWAY OR DELIVERED ITALIAN FOOD PREPARED BY PINOCCHIO RESTAURANT. 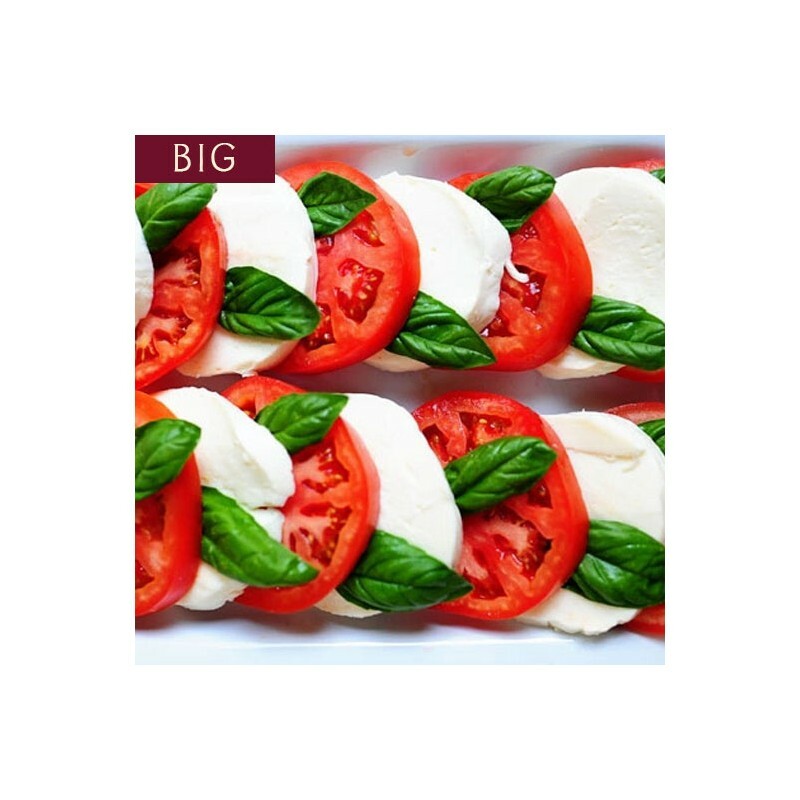 We take great pride in serving the best seasonal ingredients with our Italian touch. Every day treat yourself to your Italian moment of the day. Each platter serves 6-8 people. € 7.87 per extra person. 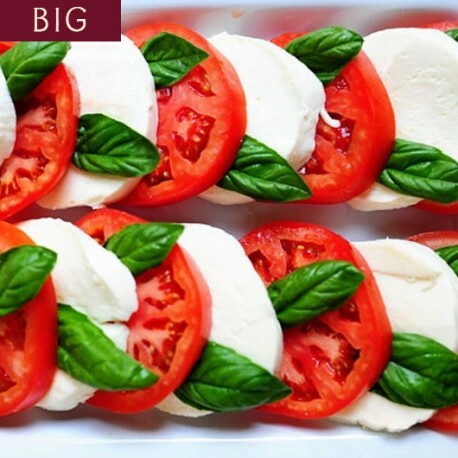 Fresh buffalo Mozzarella, tomatoes, fresh basil and Extra Virgin Olive oil. PAYMENT: If you do not have a PayPal Account, please contact us by phone 01 4608800 or email at info@flavourofitaly.net and we will be very happy to look after your purchase.